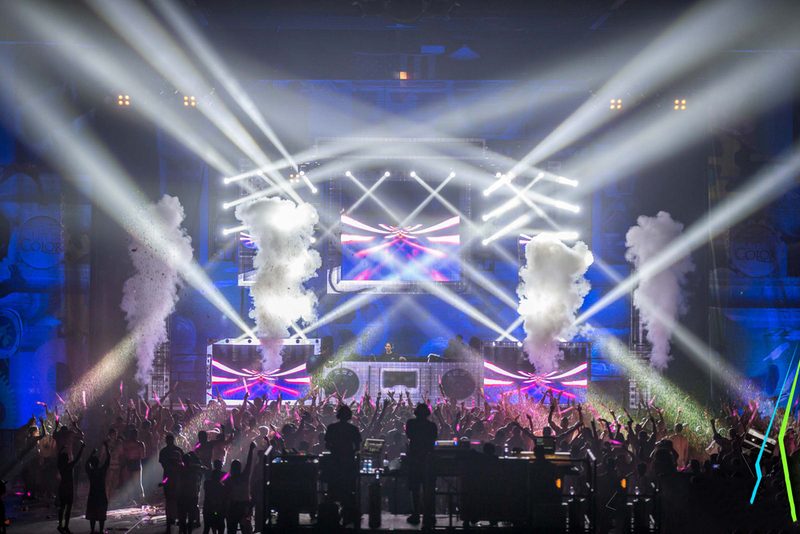 Sick Visual has provided live visuals for the world’s largest paint party, Life In Color, in over 15 different countries on international tours since 2011. Our team of VJs have mixed top notch quality live visuals during multiple shows happening simultaneously around the world. 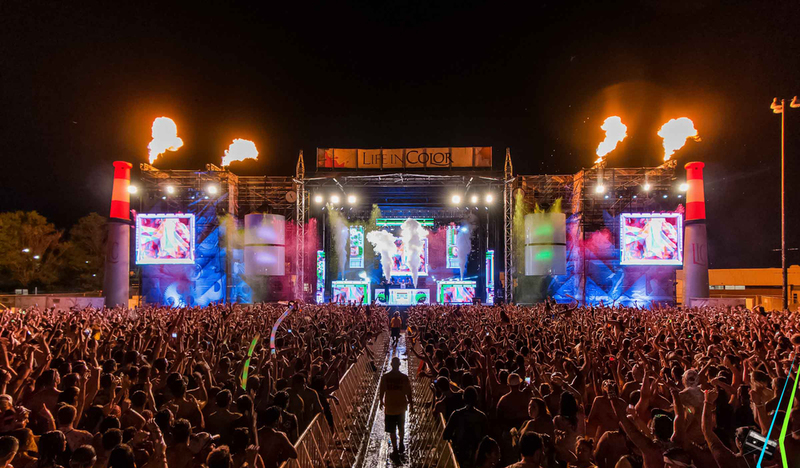 Sick Visual was also hired by Life In Color to projection-map the entire field at the Miami Dolphins’ Sun Life Stadium, for the halftime show of the Guinness International Champion’s Cup featuring a performance by Martin Garrix.